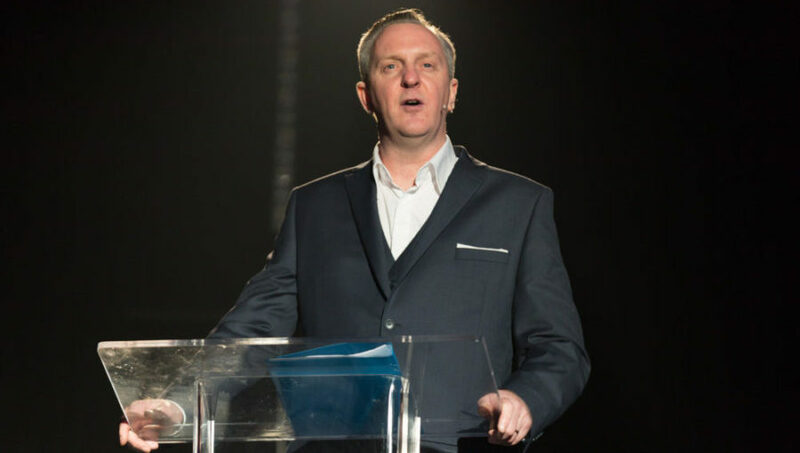 Tony Walsh is making a gift to the people of Greater Manchester by donating usage of his iconic ‘This Is the Place’ poem and associated royalties to the charity Forever Manchester to support grassroots community activity across Greater Manchester. Tony’s poem caught the attention of the world’s media in May 2017 when he performed on the steps of Manchester Town Hall at the city vigil the day after the Manchester Arena attack. Trending fourth in the world and featuring on CNN, ABC, and newspapers from The New Yorker to The South China Daily. By giving the people of Manchester a sense of pride and words where there were none, ‘This Is the Place’ has become synonymous with the city of Manchester and the resilience of its people, and has been used on artworks, buildings and merchandise ever since. The poem has already been used to make a book, a record and a piece of artwork, and it has been used on buildings across the city. 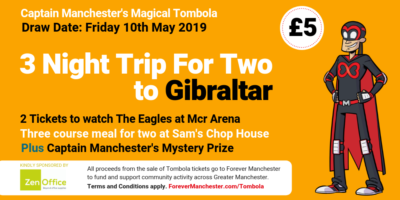 The poem has already raised in excess of £150,000 for three charities and this gift will formalise the arrangement for future donations and new uses to Forever Manchester. Licensing of the poem is available through info@forevermanchester.com which details the condition of use including correct spellings and context of the use to enhance the visitor experience or community spirit of Manchester. The poem will be available for free for educational purposes in school libraries and colleges, many of whom have already filled their walls with artwork, tributes and their own version of the poem. Businesses will be requested to make a donation to the Forever Manchester charity in accordance with their size and usage, and profits from any requests to produce merchandise will benefit the charity also. Businesses who have contributed a donation already include Manchester City Football Club and Price Waterhouse Cooper.